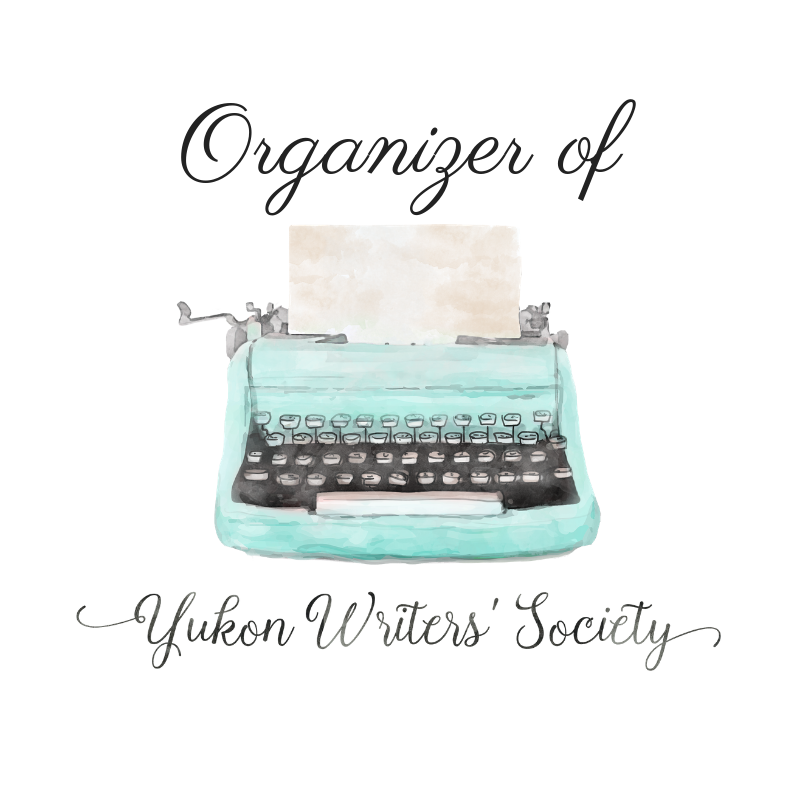 This week at Yukon Writers' Society, I'm teaching about typical grammatical and formatting errors I see in manuscripts—all the time. 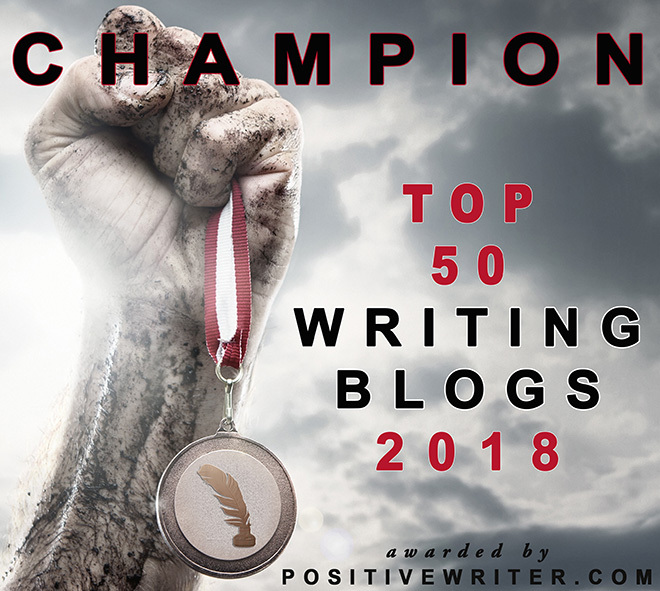 No, I don't cover every single error in this blog post; but I try to cover the ones I see most frequently. 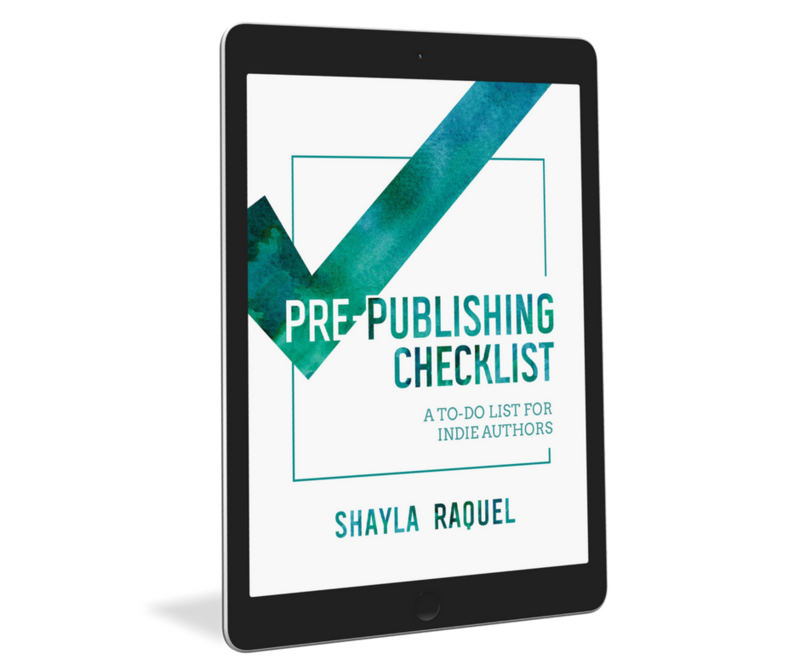 Use this as a checklist to ensure you're properly preparing your manuscript for an agent or your editor. Either an author sends a manuscript that has so much special formatting that I have to send it back, or an author sends a manuscript with absolutely no formatting. 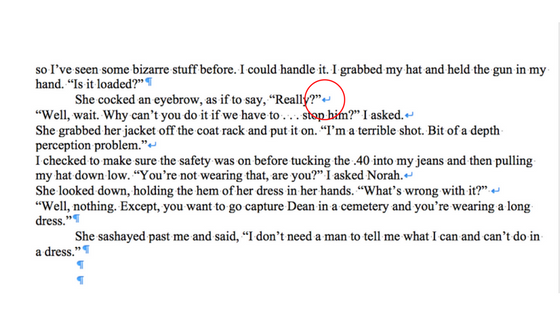 No matter the author, I usually send it back and ask for him or her to make adjustments before I begin editing. 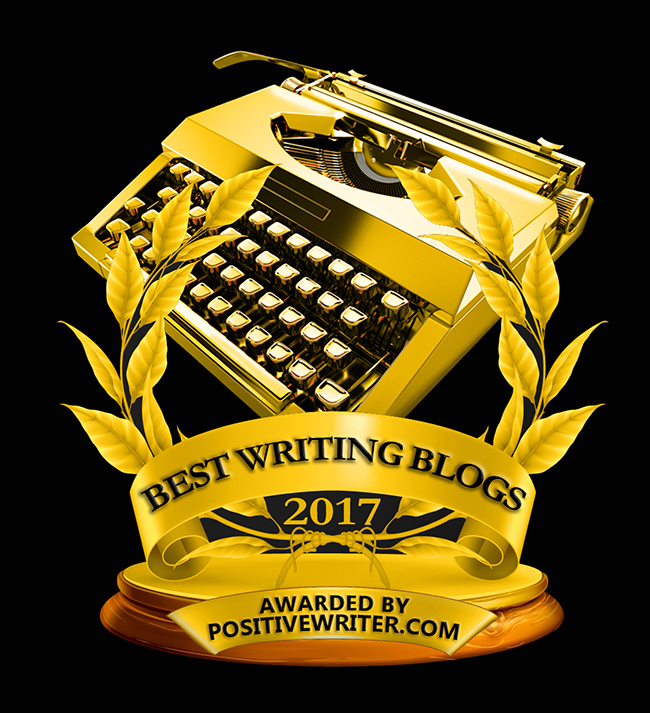 To learn more about formatting a manuscript before the editing or pitching stage, please read this article by my friend Blake Atwood. Ensure your book is in Times New Roman, 12-point font. Your formatter can give you a beautiful font later in the interior formatting stage, but when pitching or sending to an editor, you’ll want to keep it simple. Ensure all paragraphs have a first line indent of 0.5. Do not hit tab. If you indented your paragraphs properly, there is no need to hit tab. Only hit enter. If you do, your editor or formatter will have to get rid of them all. Do not ever use soft returns (shift + enter) in your manuscript. 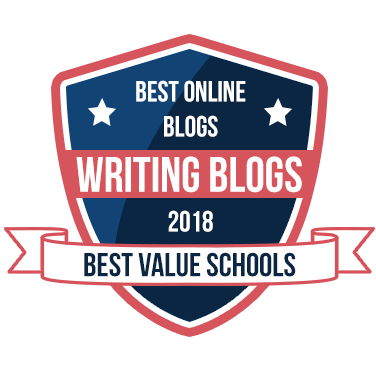 You can do a find/replace to get rid of them when preparing your manuscript for pitching or formatting. Only one space after periods. In find/replace, you can eliminate all of them immediately. It will save you money, believe it or not. Send your manuscript as one Word document. Do not send a Word document for each chapter. Do not use straight quotation marks and/or straight apostrophes. They must be changed to curly quotation marks and apostrophes. You can correct these using find/replace. Break up large blocks of text. People (now) prefer shorter blocks of text for easier readability. Incorrect: “You never loved me.” Ali said. Correct: “You never loved me,” Ali said. Incorrect: “When will you ever love me?”, she asked. Correct: “When will you ever love me?” she asked. When one character is speaking, he has his own paragraph. Then when a new character begins to speak, she has her own paragraph and so on. In other words, when dialogue is happening, ensure each speaking character has his or her own paragraph, rather than putting them all together in the same paragraph. I know, I know. You hated English class, and your teacher was brutal. But as an author, you must learn some of the basics. I'm not saying you have to memorize CMOS, but your writing will shine brighter if you convey your meaning properly. Apostrophes do not make nouns plural. One more time: Apostrophes do not make nouns plural. 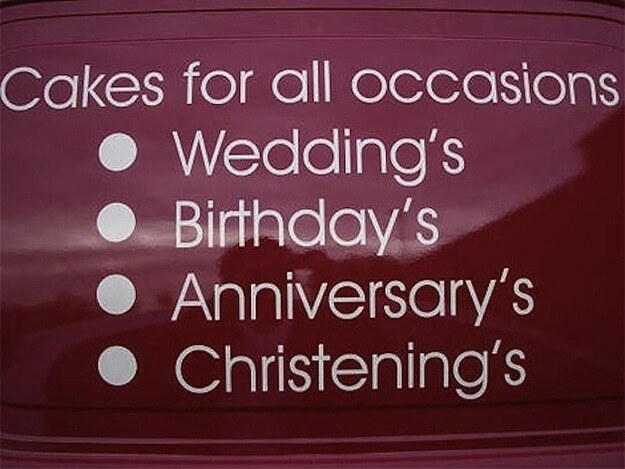 Apostrophes are used to show possession or to omit letters or numbers. Incorrect: Puppies paws; James’ hands; the Anderson’s (the Anderson family); the William’s family; the William’s van is in the driveway; Kansas’ roads; Dickens’ novels. Incorrect: Hes going inside. Toms shoes are gone. The White Houses windows are dirty. I have right’s. Correct: He’s going inside. Tom’s shoes are gone. The White House’s windows are dirty. I have rights. Stick to the same tense: either present or past. Yes, some advanced authors can play around with this in different chapters; but usually, I see authors do this unknowingly. How many times do you exclamation points? Use the find feature for your entire manuscript to determine how many times they're used. It’ll surprise you. 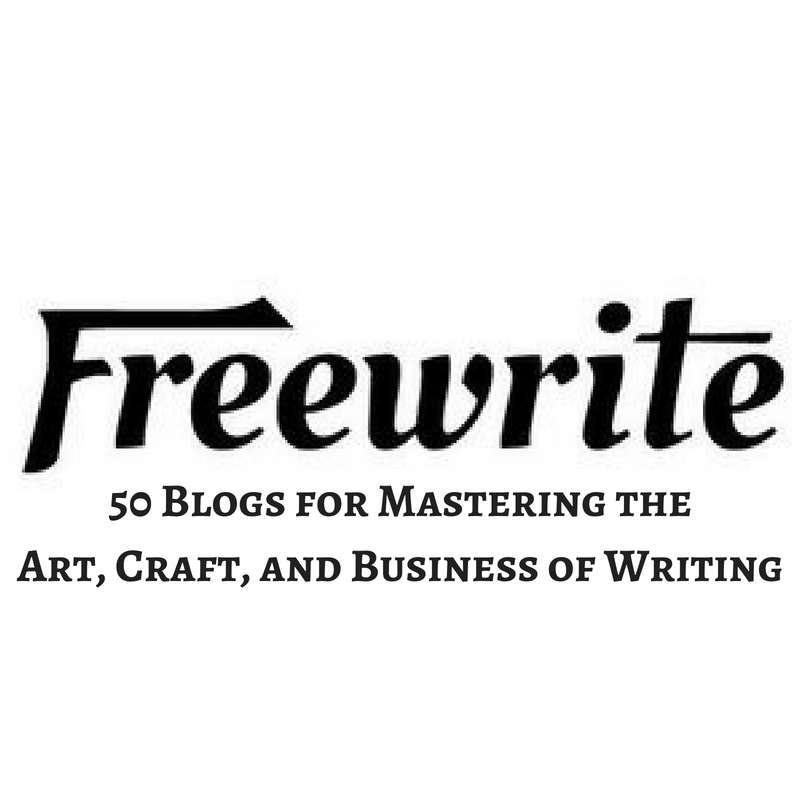 You’ll want to use a small handful for the entire manuscript. If you overuse exclamation points, they lose their meaning and become monotonous. Find overused words, such as was and very and really and were and that. Try the Word Counter to help you: http://www.wordcounter.net/. Its = possessive — The chapter closes with the declaration that Samson led Israel as its judge for twenty years. It’s = contractions for it is — I’m not saying it’s easy. 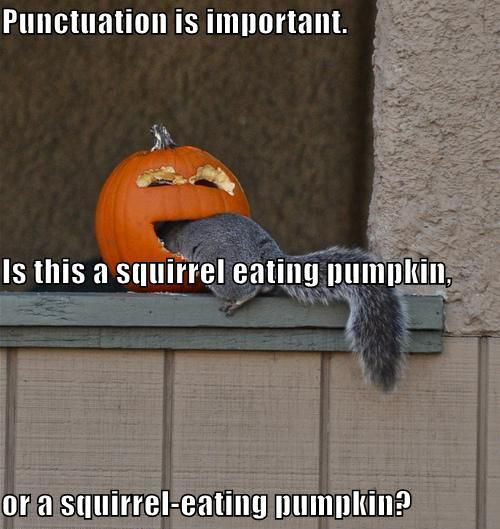 It separates parts that need a more distinct break than a comma can signal, but that are too closely connected to be made into separate sentences. 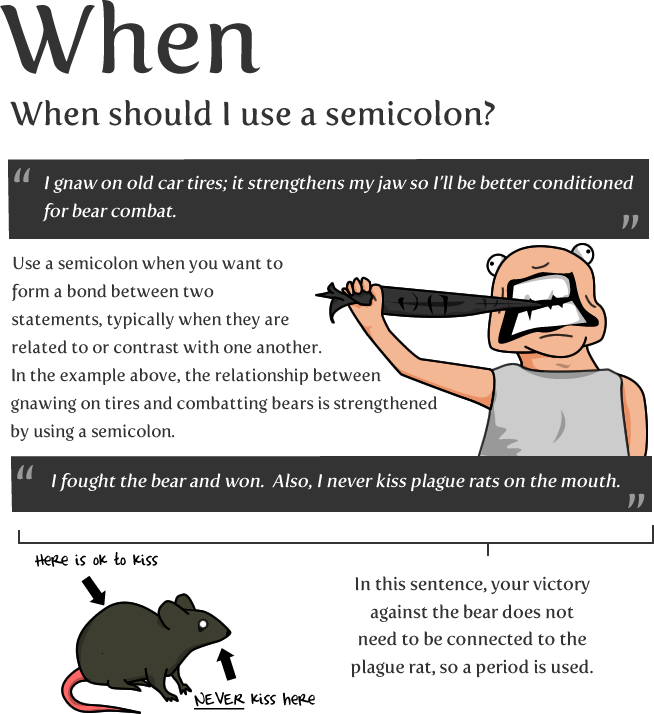 The semicolon unites closely connected sentences; typically, as in this very sentence, there is no conjunction between clauses. It links two separate clauses or phrases by indicating a step forward from the first to the second: the step may be from an introduction to a main theme, from a cause to an effect, or from a premise to a conclusion. It separates titles, hours and minutes, and Bible verses. Edgar Allan Poe: A Critical Biography; 12:15 p.m.; and John 11:35. What are you holding, Kate? Watch out for him, Josh. Ellipsis should have spaces between them: . . .
Internal thought is italicized (no quotation marks): What on earth is that idiot doing here? Book titles are in italics, not quotation marks: Romeo and Juliet, The Fault in Our Stars, and The Lord of the Rings. Do not use all caps. THERE IS NO NEED TO YELL. Spell out numbers. There are exceptions to this CMOS rule, but for the most part, get comfortable spelling out numbers zero through one hundred. Ah, the world of hyphenation. Basically, you'll be looking up a lot of words in the dictionary and CMOS to double-check. Without a hyphen, a white-collar case would take on a different meaning: a white collar case. Merriam-Webster is your friend when it comes to hyphens: https://www.merriam-webster.com/. If you can’t find it in MW, you’ll want to search The Chicago Manual of Style (CMOS). They have a hyphenation table in PDF. As long as Samson didn’t cut his hair—the one piece of the Nazarite vow he’d somehow managed not to break—he would maintain his superhuman strength. Samson’s mom made mistakes—we all do as parents. But there’s no need to panic—these rumors can quickly come and go. The region gives its —— to the language spoken there.